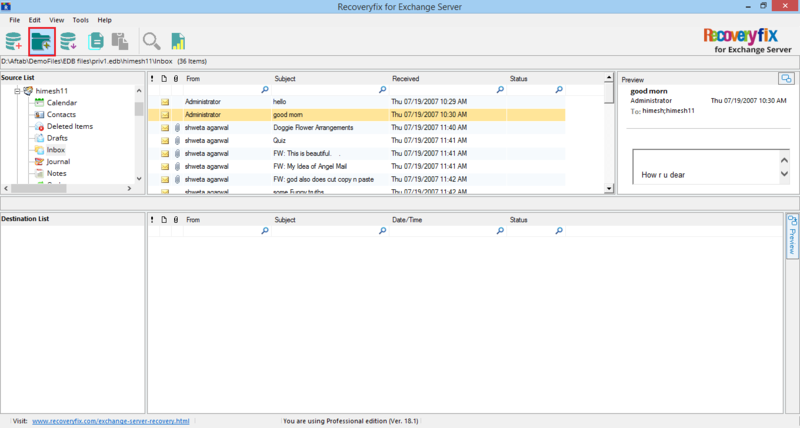 The security features of Exchange Server are quite robust, and they can tackle multiple threats with high efficiency. But due to the complexity of the Exchange environment administrators need to make sure that all the security features are working correctly, and routine maintenance is done with perfection. Here are some checkpoints which the Exchange administrators should keep in mind. Secure internet communication is possible due to digital certificates. But it may be confusing to select the right one. You can use a single certificate for a single hostname only. Since digital certificates are available through authorized commercial vendors only, they may be expensive. So, use them wisely. 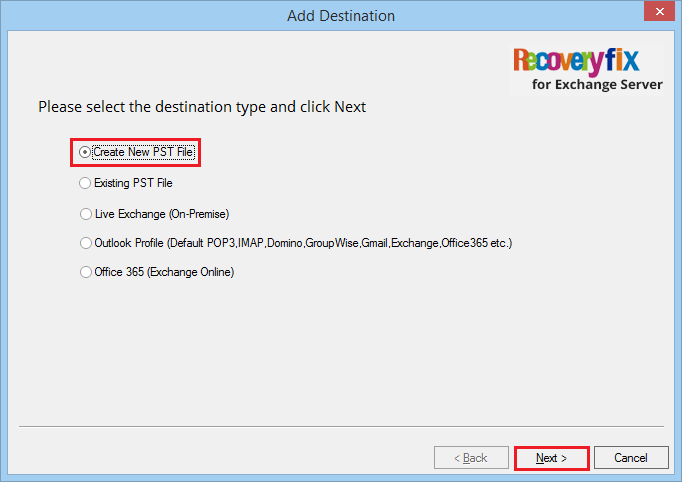 Edge Transport Server handles the emails communication outside the organization’s network and filters the messages before coming to the mailbox servers. 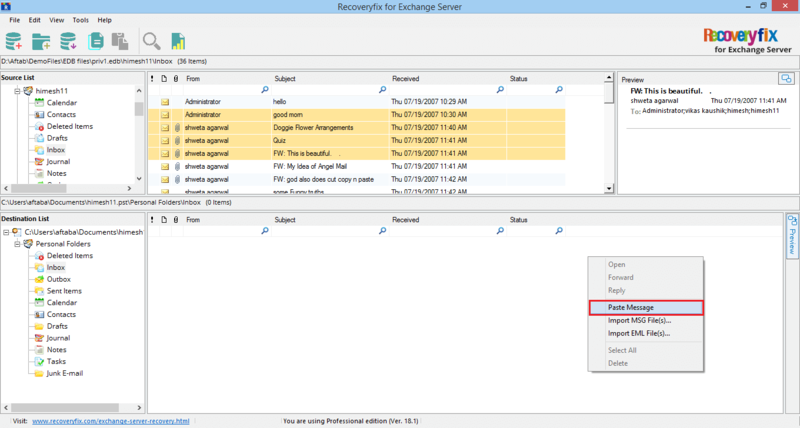 With its anti-spam capabilities, the Edge Transport server provides various layers of protection to the Exchange Server. 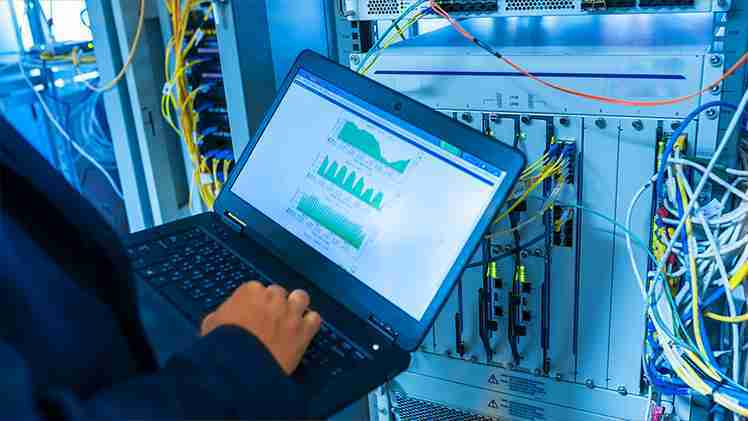 Even after taking every kind of precaution, the Exchange data can get corrupt due to hardware failures like abrupt shutdown, improper application exits, and unwanted deletion. Corruption affects the database and stops you from accessing the mailbox data. Here, the ESEUTIL tool comes to your assistance. 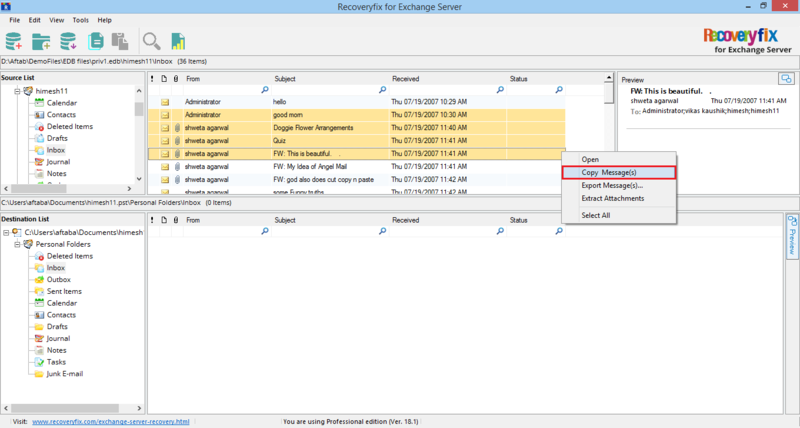 Run the command to check the status of the Exchange database. The command will check the database health and present its status. If you find that the state is showing ‘Dirty Shutdown,’ then you should go for a soft repair. Run the soft repair command. Normally, this command brings the database back to the clean shutdown state. 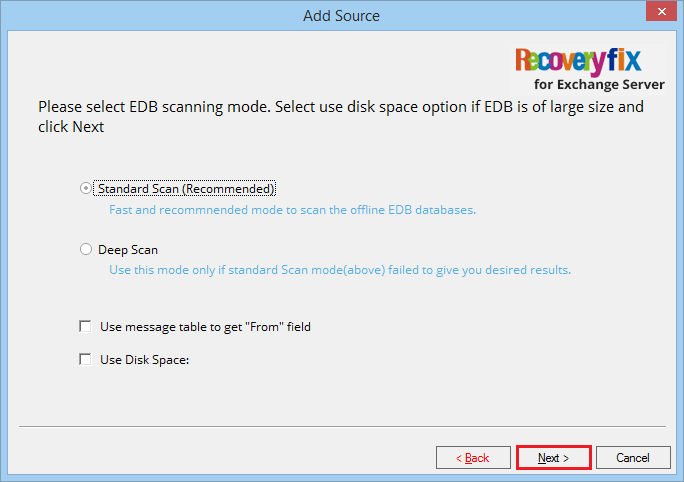 But if the command is not able to make the EDB data accessible, then you need to try hard repair. Run the hard repair command. The hard repair is quite capable of removing corruption, but with data loss chances. After running the command, you can mount the database again. ESEUTIL tool works fine to fix small errors, but if the corruption is deep or if the data is deleted, then ESEUTIL will not work. 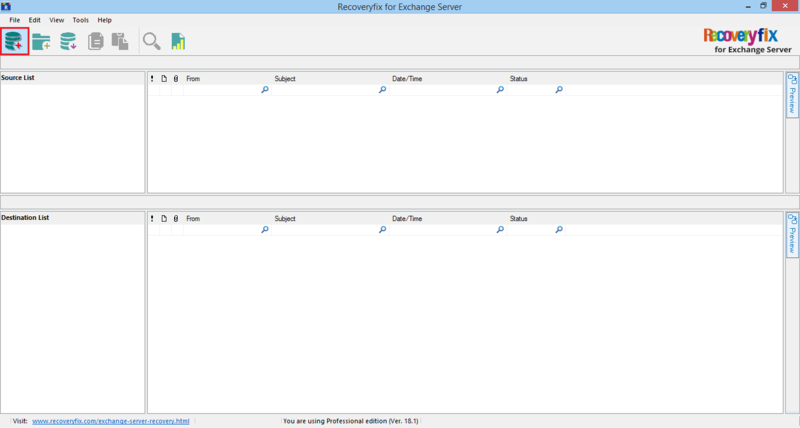 To recover complete data, then you need to use a third-party tool, and RecoveryFix is the perfect solution for you. 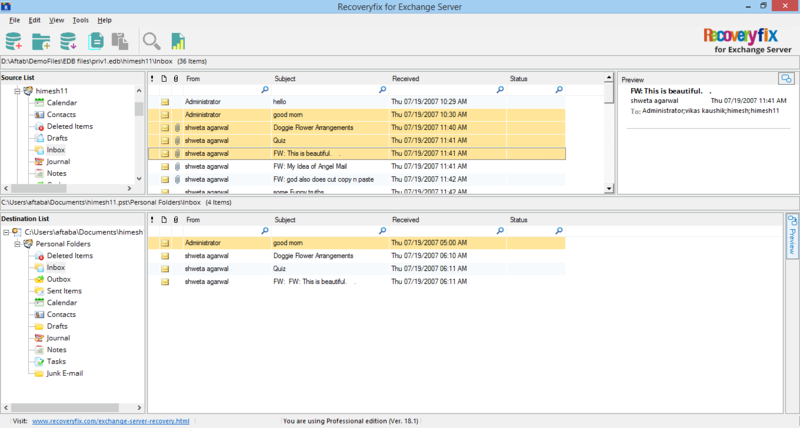 RecoveryFix for Exchange Server Recovery is a data recovery software which can scan Exchange databases and recover them in full health. Here is its complete recovery process briefly. Install and run the software. Then click the Add button to select the EDB file. 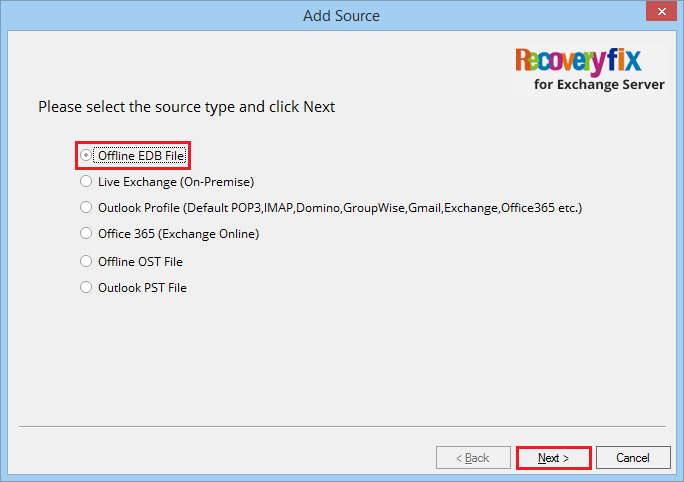 Select the first option ‘Offline EDB File’. 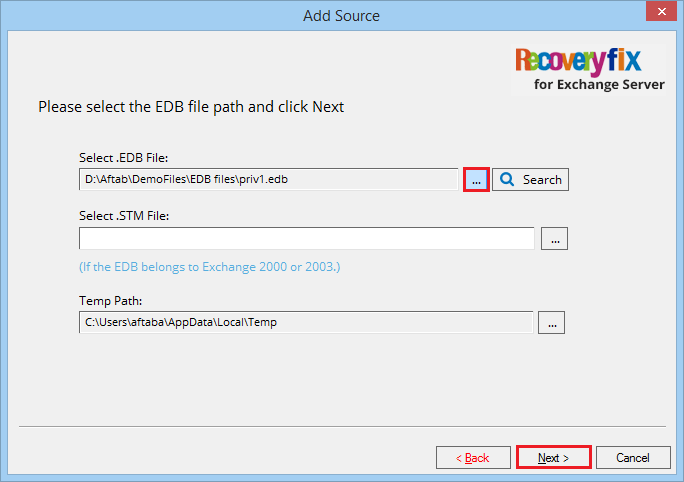 Browse the EDB file from its location or you can also Search the file from any drive or folder. Then click Next.. There are two scan modes – Standard Scan and Deep Scan. Make your selection and click Next. 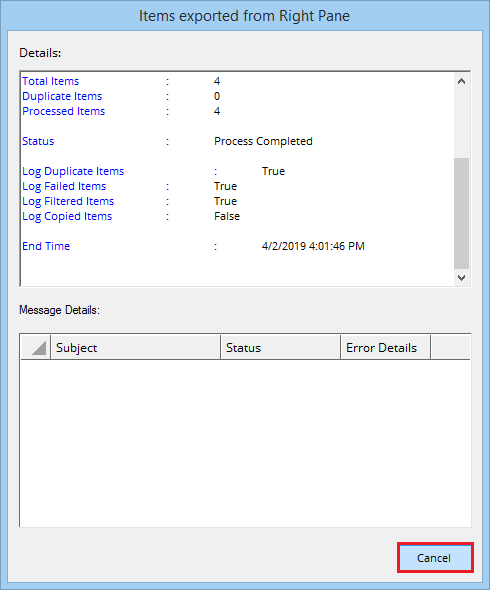 After recovering the EDB file, you can see all the folders present in different mailboxes. Now you can click the Preview button and see the the selected item. Click the next Add button to add the destination. 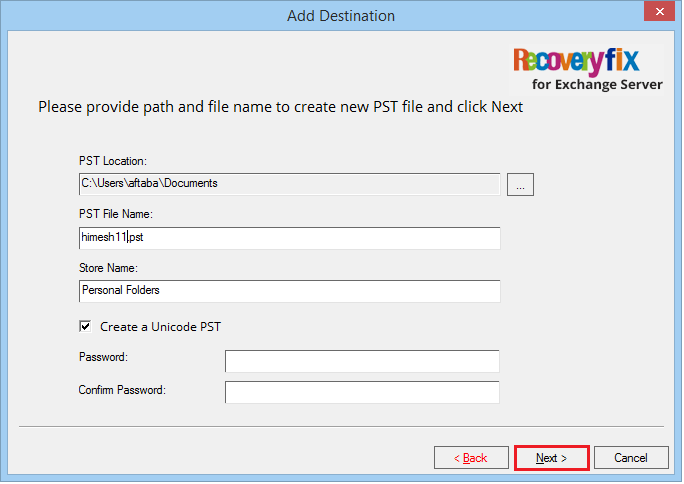 Provide a destination to the new PST file and also give a new name to the PST file. Then click Next. After the migration, the tool will provide a migration summary. Click Cancel. After the migration, you can see the mailbox items in the destination. 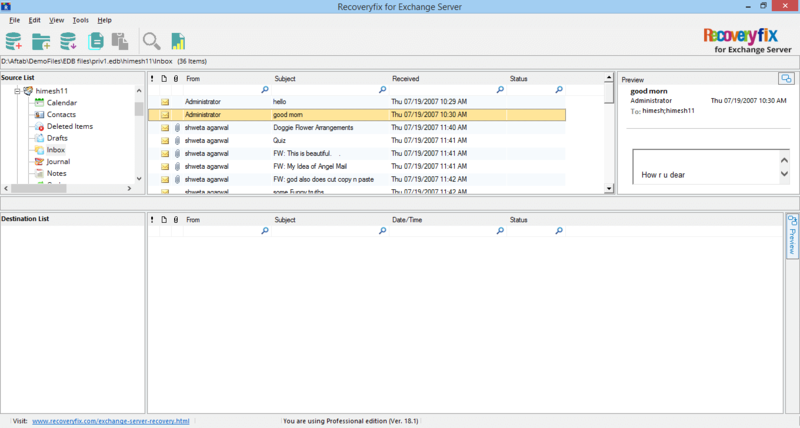 RecoveryFix for Exchange Server is a light-weight software which reduces the complexity level of migration and lets you access the corrupt Exchange data once again. 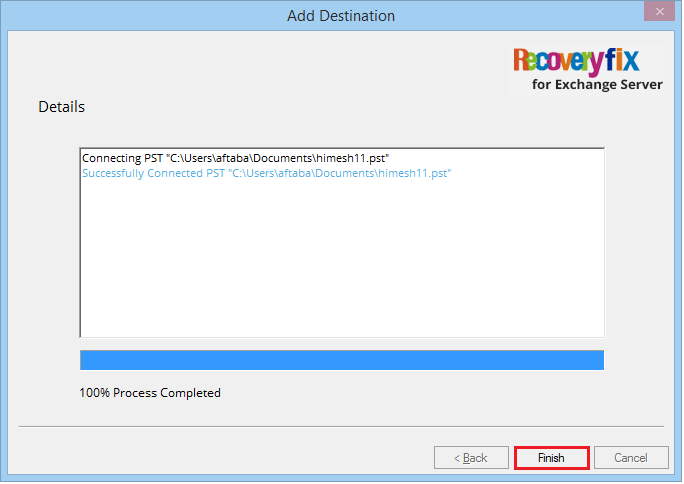 It eliminates the need for using the ESEUTIL and retrieves the data as it was saved earlier.